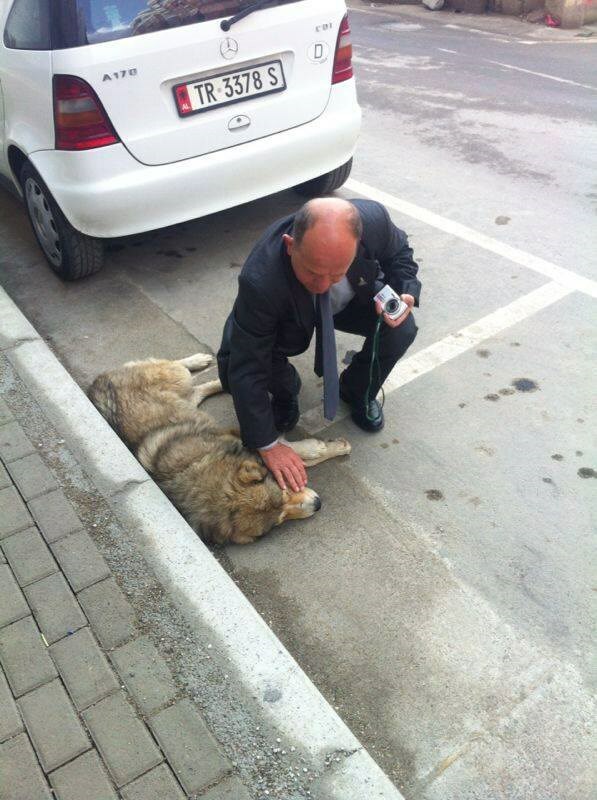 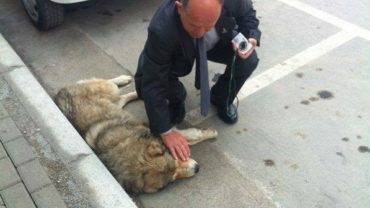 On September, Animal Rescue Albania (ARsA) met the Albanian Minister of Interior to discuss about the killings of stray animals and the illegal fighting of dogs. 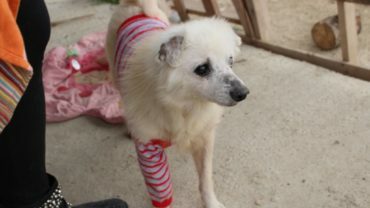 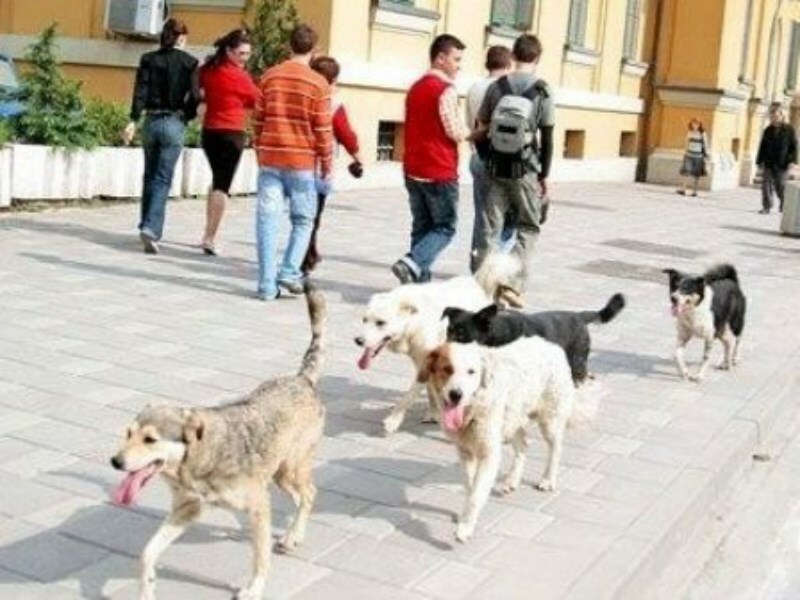 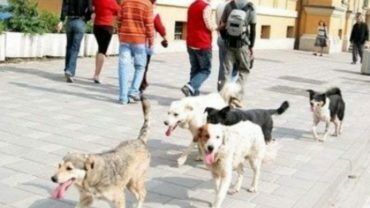 Volunteers asked a stronger law on animal welfare. 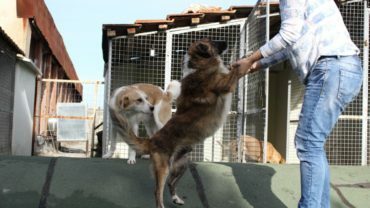 The Minister invited the organization to draw up a new law. 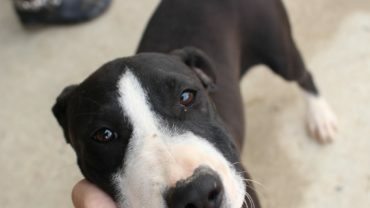 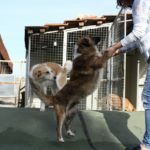 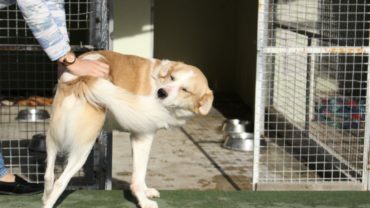 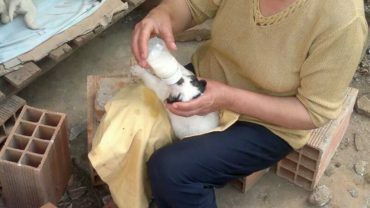 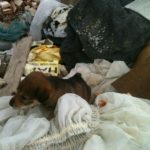 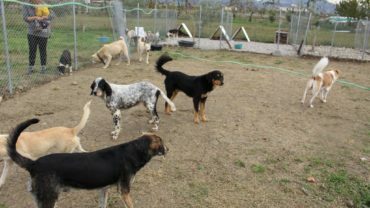 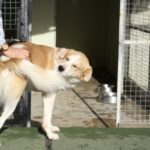 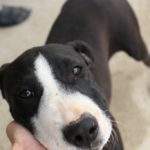 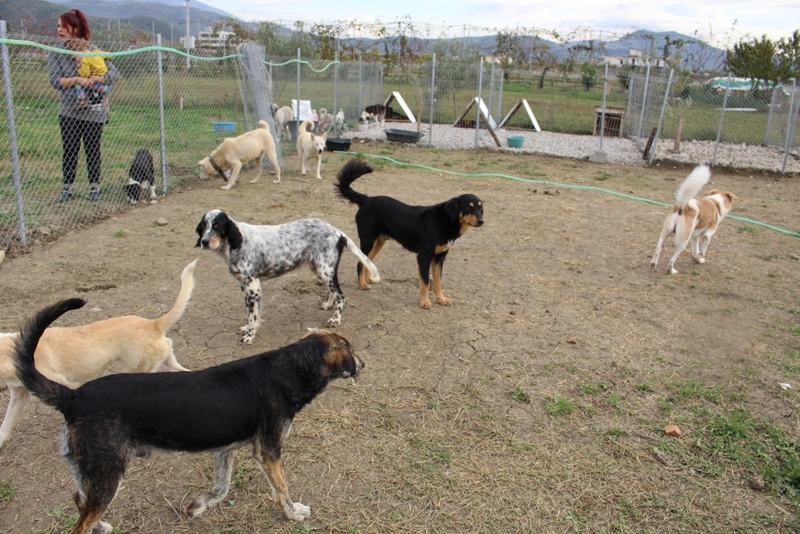 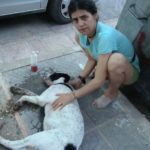 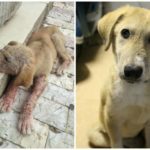 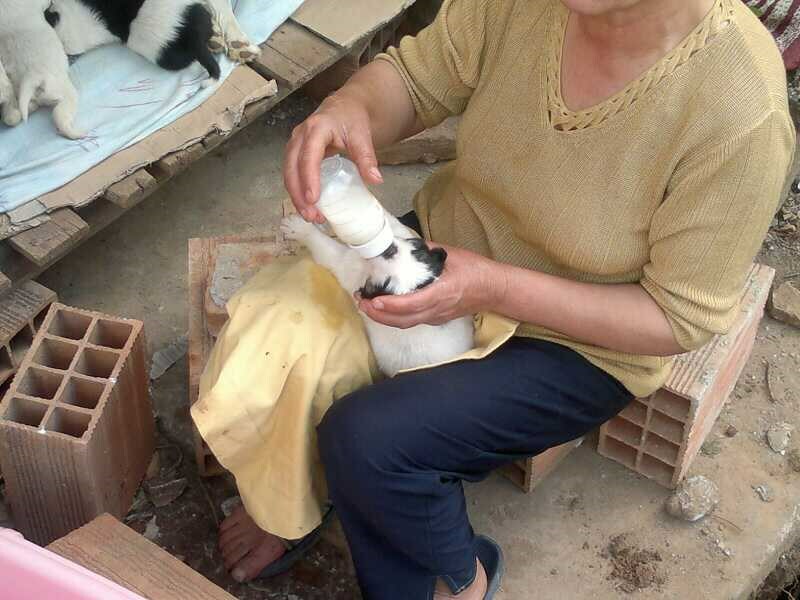 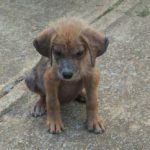 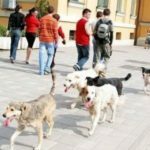 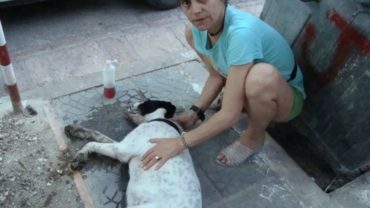 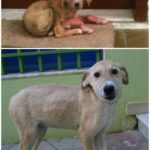 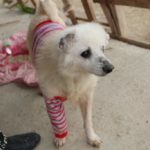 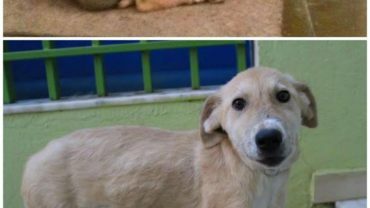 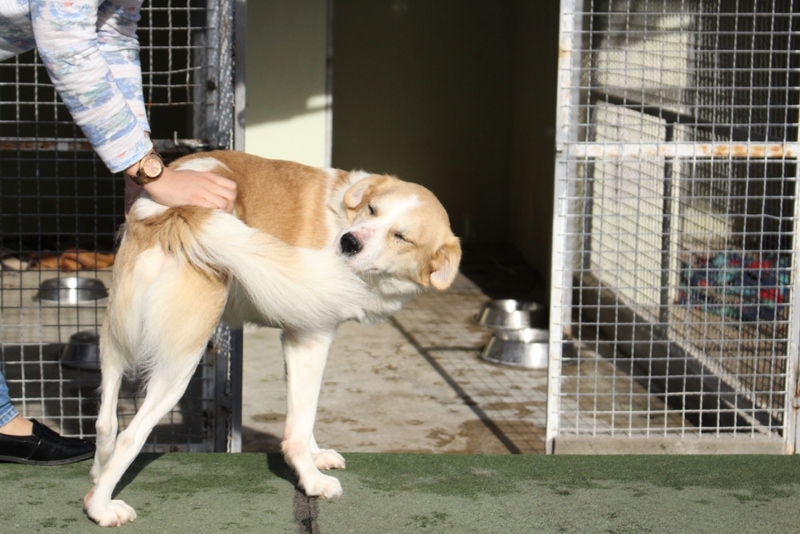 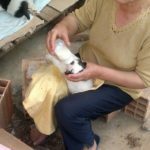 Animal Rescue Albania (ARsA) aim is to save and take care of stray animals in Tirana, by neutering/spaying, vaccinations and other medical treatments. 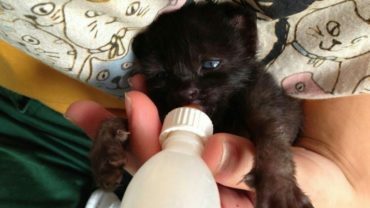 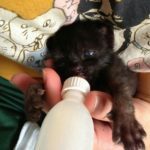 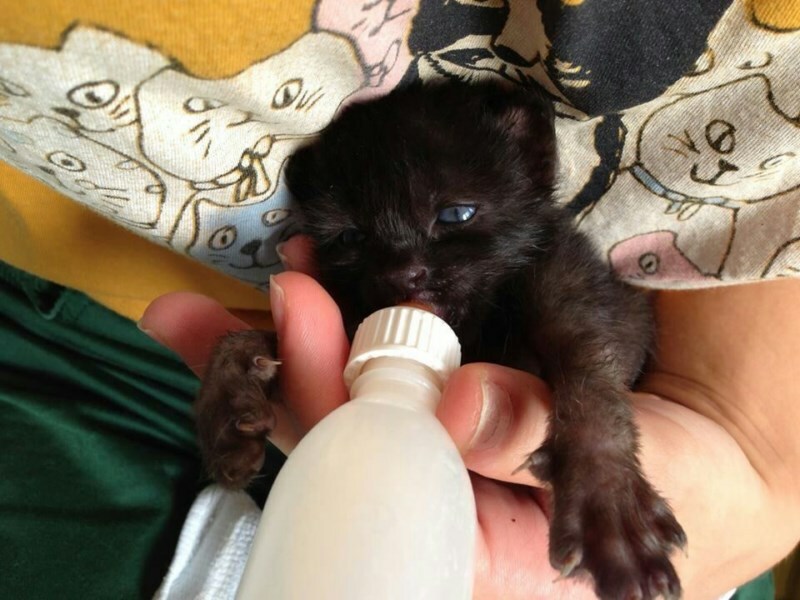 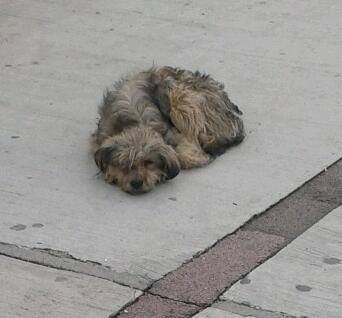 Volunteers do all they can to protecting animals, finding adoptions and a new life far from the streets. 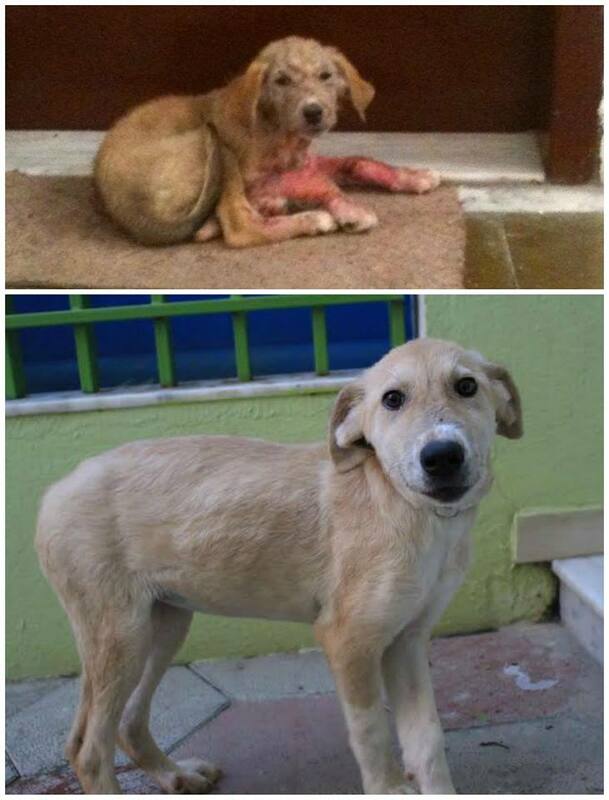 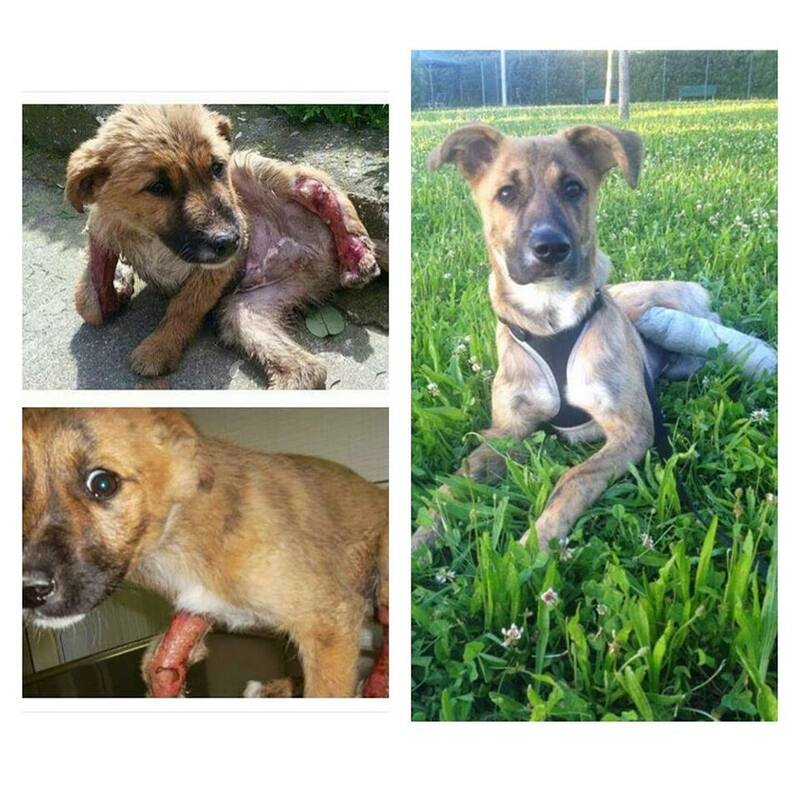 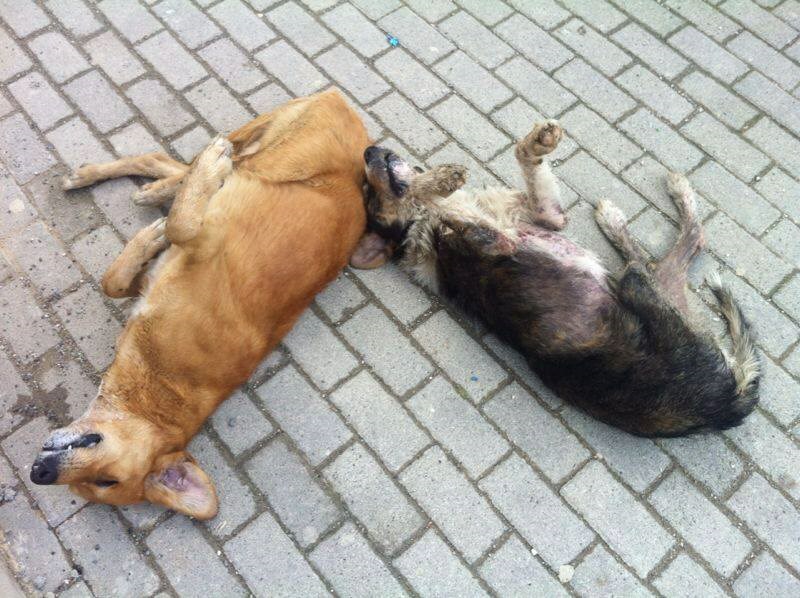 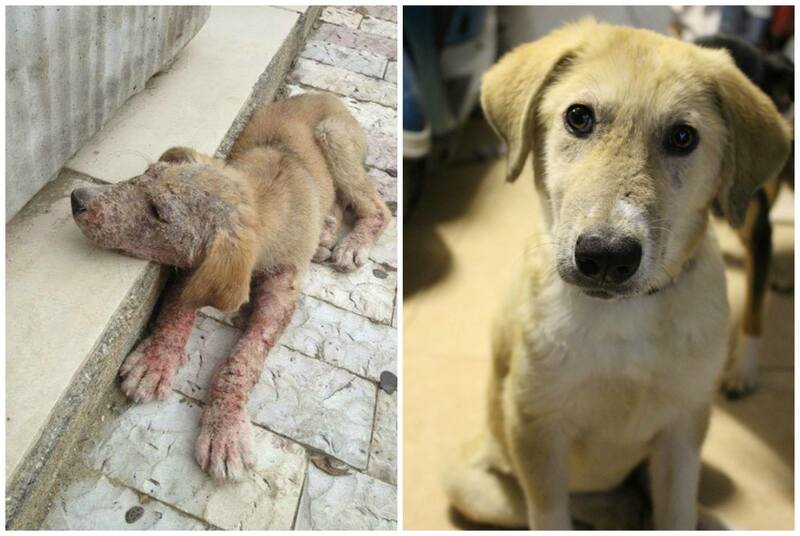 On 2013, ARsA saved, rehab and found adoption for about 360 dogs and cats but they need our help to save more animals! 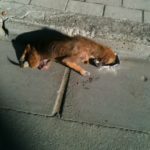 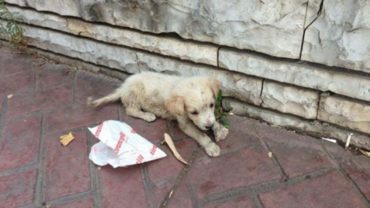 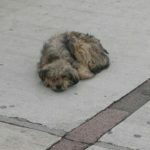 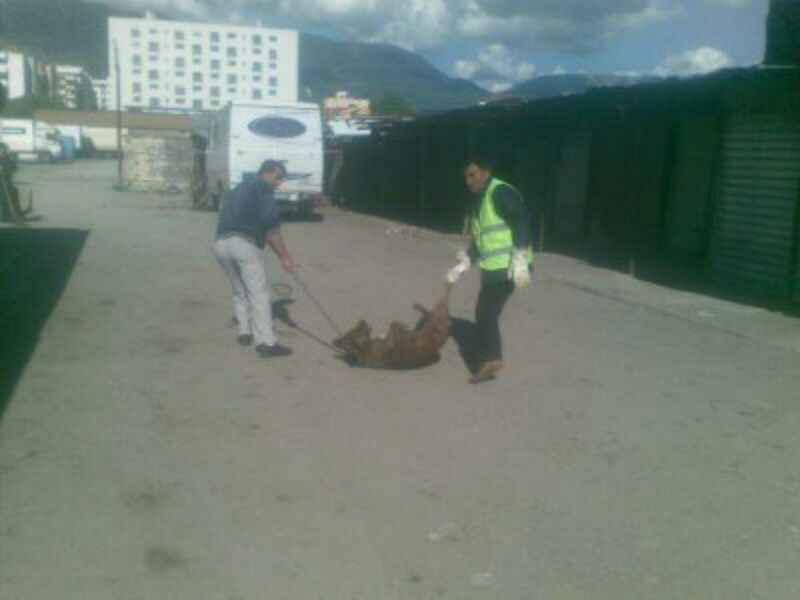 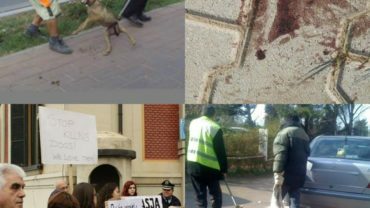 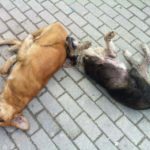 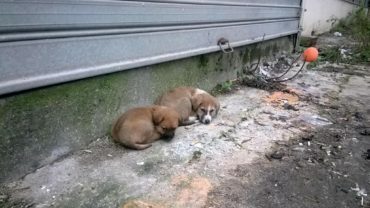 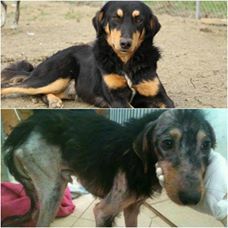 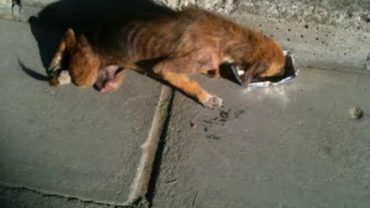 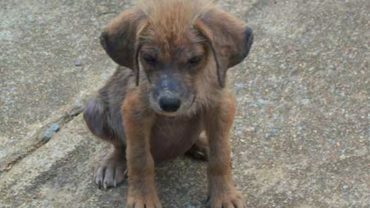 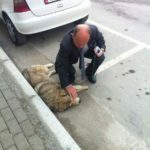 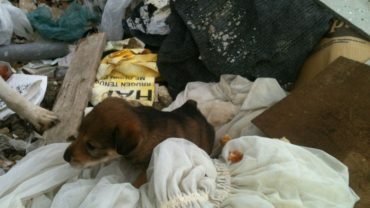 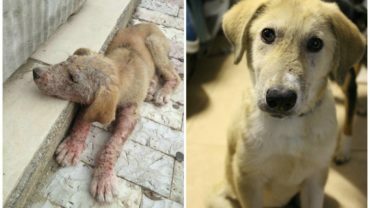 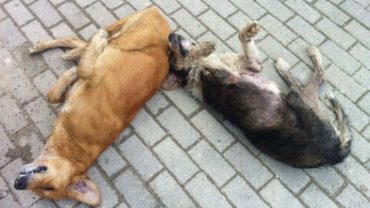 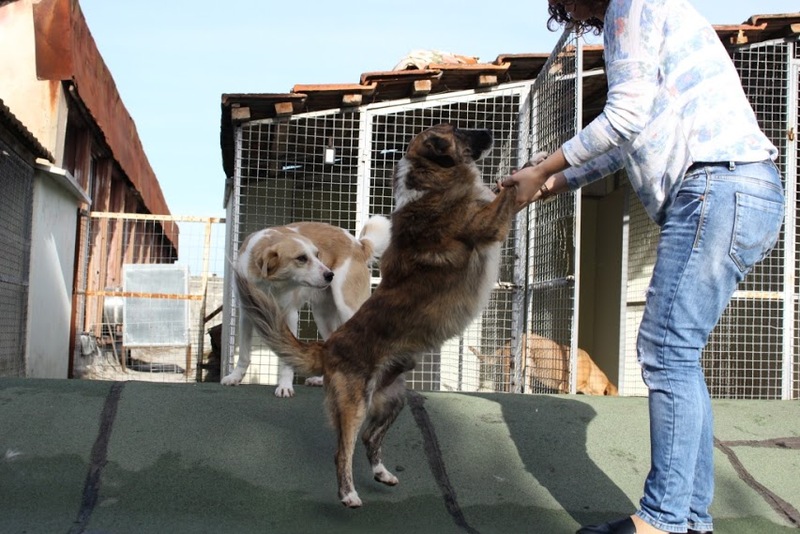 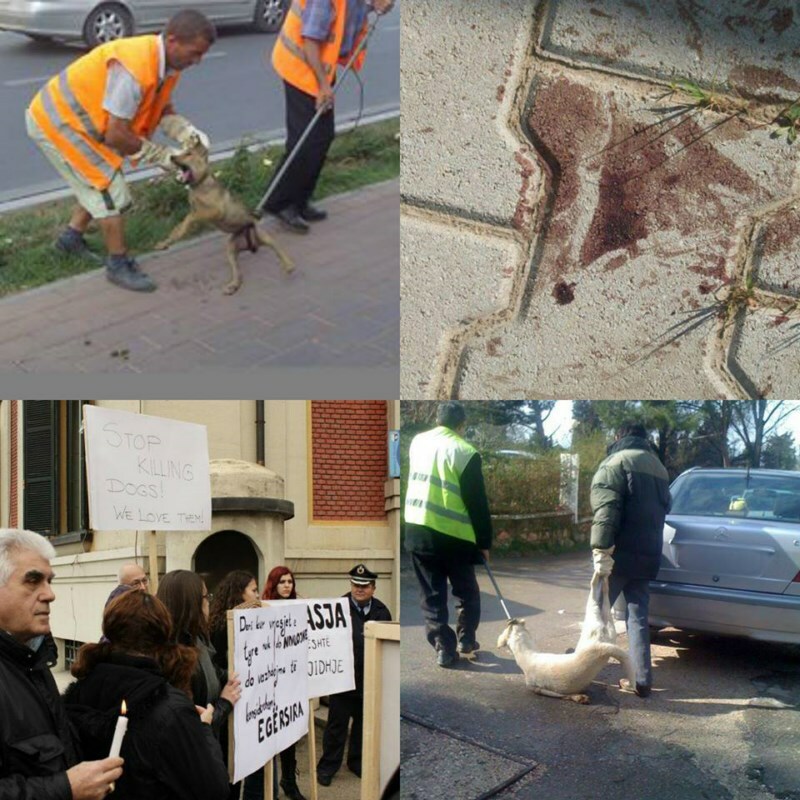 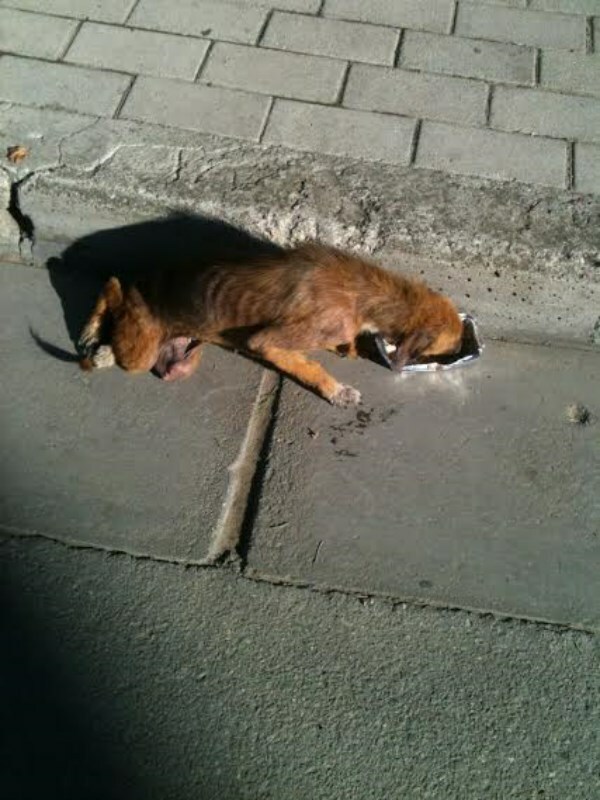 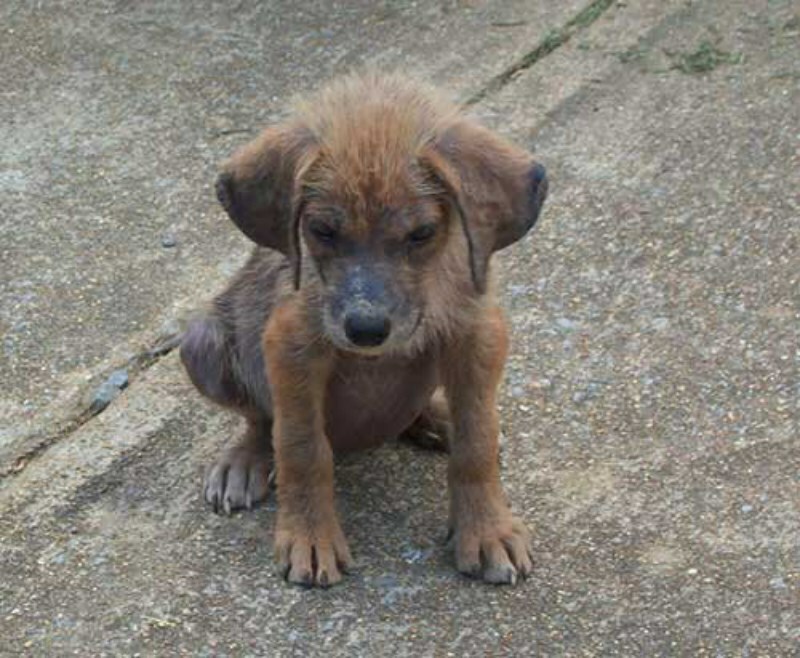 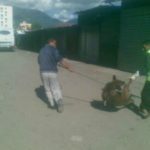 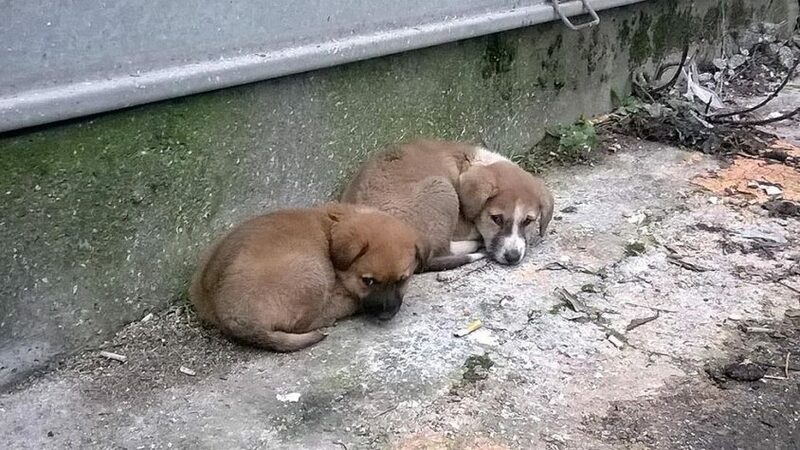 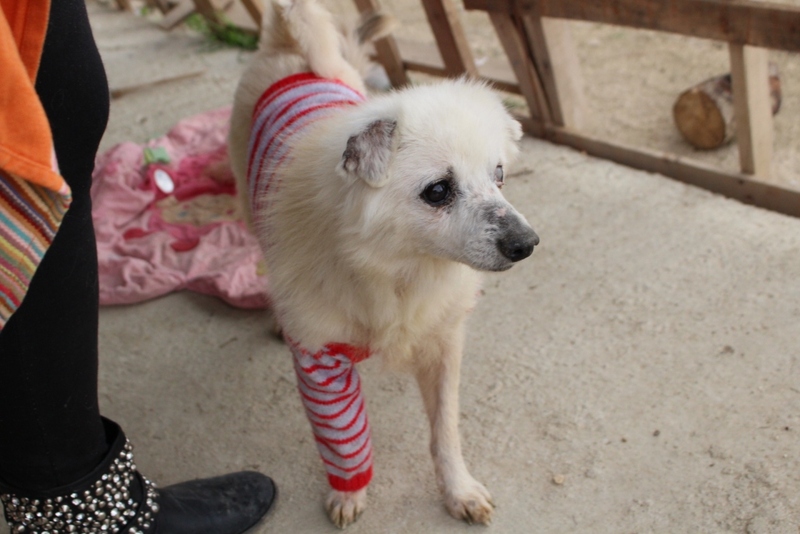 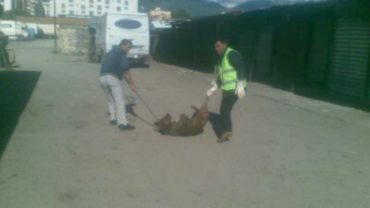 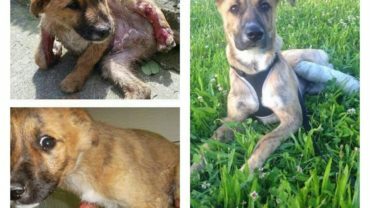 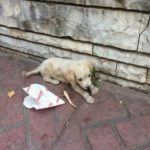 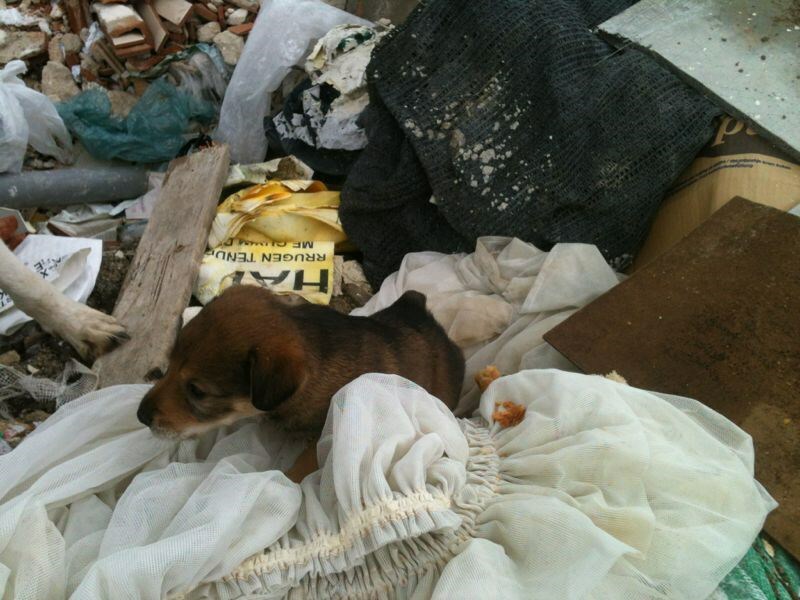 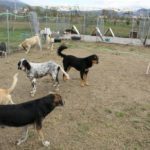 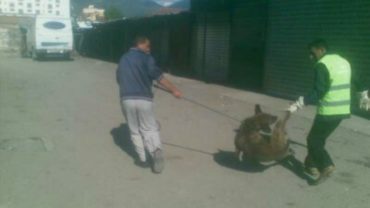 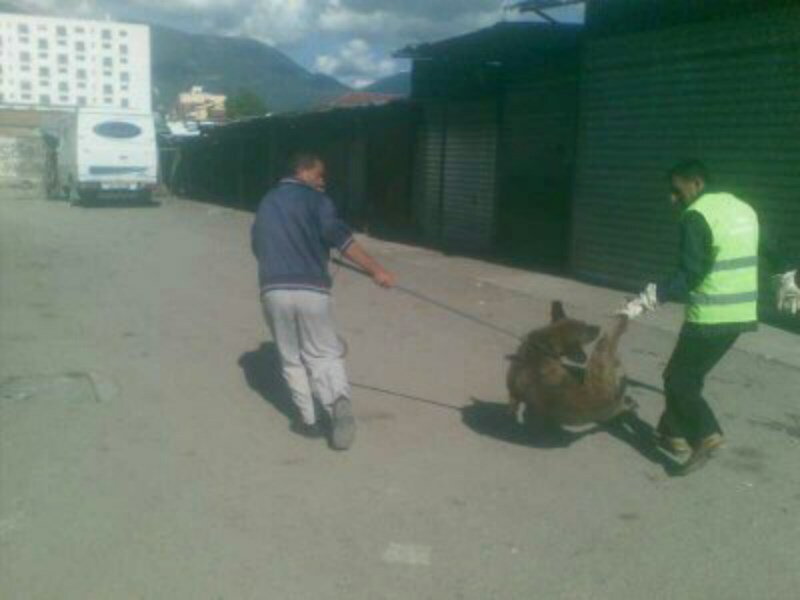 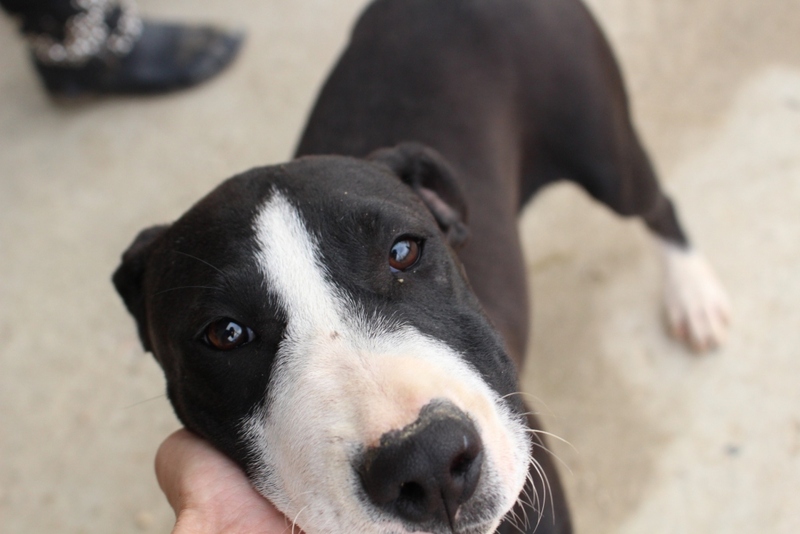 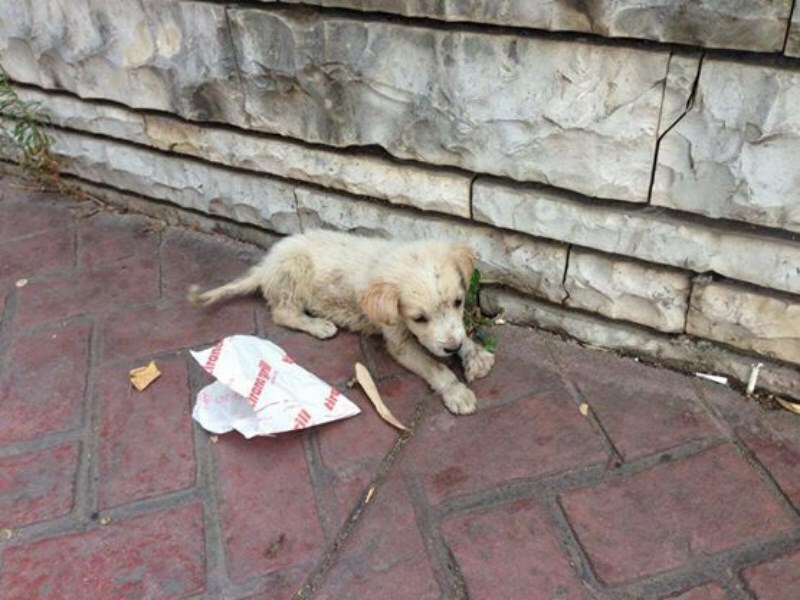 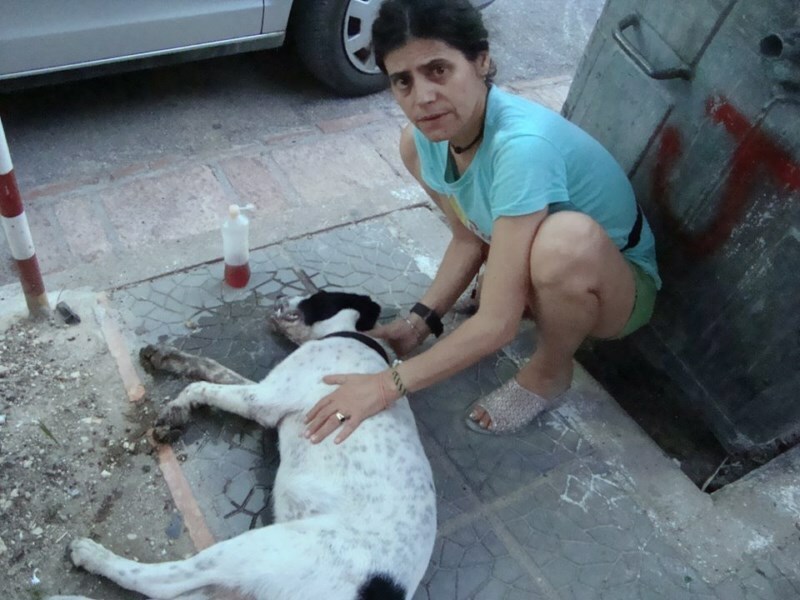 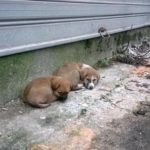 OIPA and ARsA ask to the Albanian Government to start as soon as possible a catch-neuter-release program for stray animals and introduce a stronger animal welfare law.